Intel is hosting its first AI conference in Beijing. 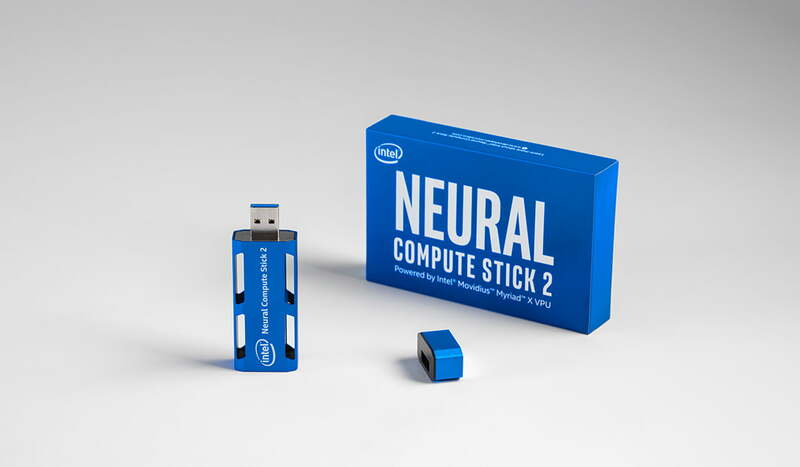 The processor giant started off the event by introducing Intel Neural Compute Stick 2. Intel is hosting its first AI conference in Beijing. The company will be discussing all the possibilities of building smarter AI devices. The processor giant started off the event by introducing Intel Neural Compute Stick 2. This is a unique device that will help develop smarter Artificial Intelligence algorithms and for prototyping computer vision at the network edge. This is an upgrade over the first Compute Stick. It offers a boost in performance and also helps in developing deep neural networks inference applications. The NCS2 allows more extensive deep neural network testing, tuning, and prototyping. This enables developers to create not just prototypes but take these prototypes into production stage for real-world applications. The Neural Compute Stick 2 combines AI and computer vision to the Internet of Things and edge devices prototypes. All these solutions seem easier thanks to the power of Compute Stick 2. If companies are looking to create the next best drone, smart camera or industrial robot, Intel will streamline the process. Making a prototype of these items will become faster and much more efficient due to the smart features of Intel’s latest Neural Compute Stick. The device contains a powerful neural compute engine – a dedicated hardware neural network inference accelerator that offers excellent performance. When this feature is combined with a neural computer engine, it offers developers and network engineers far more flexibility. Due to Intel AI: In Production system of applications and their lifecycle, developers can refine their products and transform their products into other form sizes. By connecting the device with a laptop, engineers can quickly bring up visual applications and start the testing process within minutes. NCS2 runs on a standard USB 3.0 slot, and no external hardware or extra resources are required, which is another big plus. This makes deployment of AI projects extremely efficient. These PC trained models can be distributed over large networks natively and without requiring any internet connectivity or cloud connections. 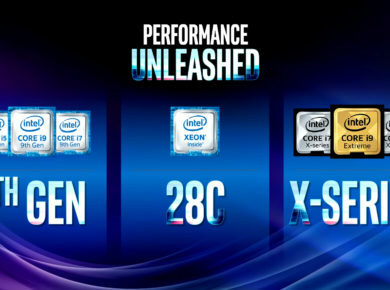 The first iteration of Intel NCS was launched in July of 2017. The device has been considered a revolutionary piece of hardware. It has been featured in many research papers and has seen many scientists and developers working tirelessly to further improve the technology.